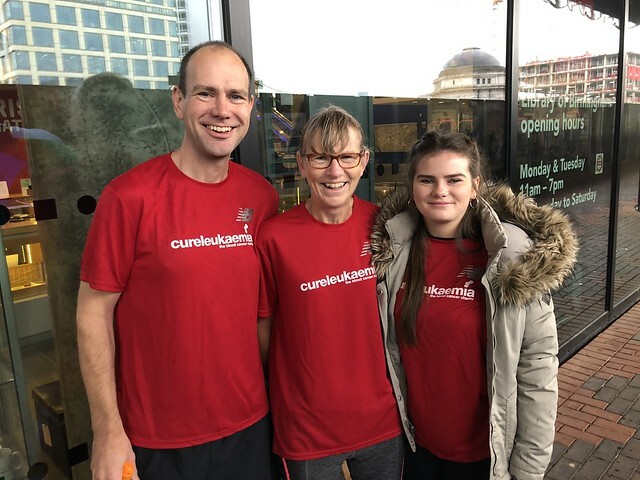 Thinking of dusting off your running shoes in 2019 and want to run for Team Cure Leukaemia? If so, Birmingham's running events provide you with the perfect opportunity to fundraise for Cure Leukaemia - and 2019 promises to be another fantastic year. Here are some inspiring photos from 2018 below!